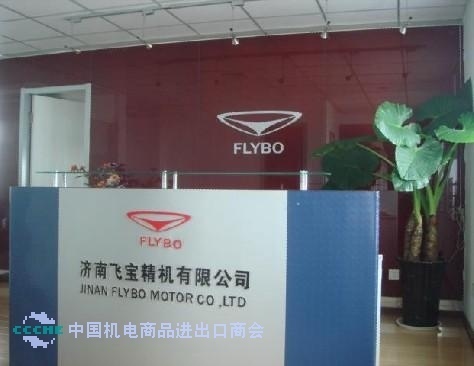 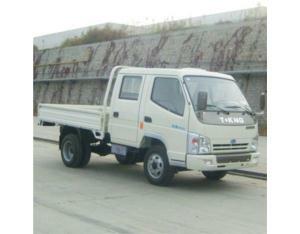 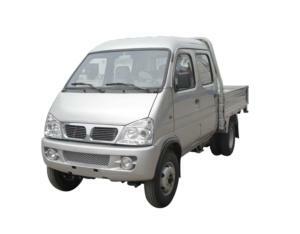 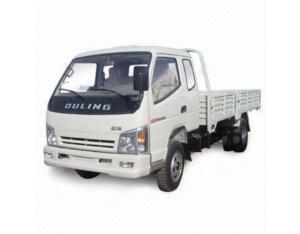 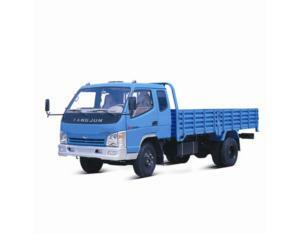 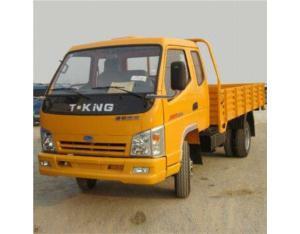 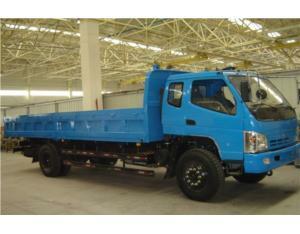 Jinan Flybo Motor Co., Ltd.
Jinan flybo motor co.,ltd. 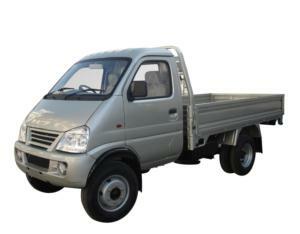 is a high-tech private enterprise which professionally manufactures new energy vehicle, fuel cells, electric vehicles high-energy motor and the exclusive transmission mechanism production and so on. 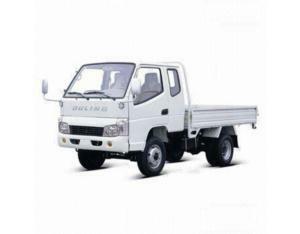 The main products include new energy electric vehicles, two-wheelers electric cars and other six series of more than 30 kinds of products. 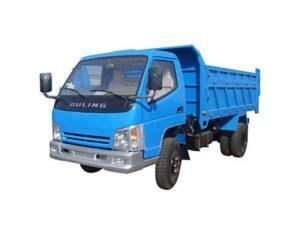 The company has passed ISO9000 quality system certification and a number of European certification. 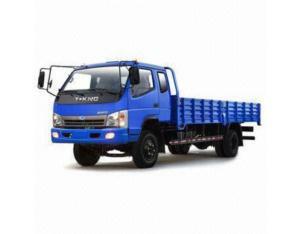 Products with superior technical performance, stable product quality, and stylish appearance are exported to European and the United States countries and get a good response from customers. 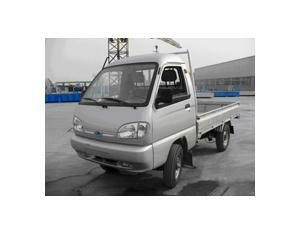 Companies keep principle of "technology leader, excellent quality, industrial enterprise” Depends on scientific market position, advanced technological innovation, solid industry practice, jinan flybo becomes leader in the new energy electric car industry.